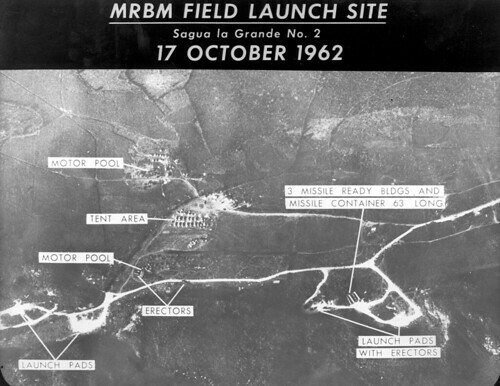 In the last two weeks of October 1962, the world came closer to nuclear warfare than it ever has. For 14 tense days, US President John Kennedy and Soviet Premier Nikita Khrushchev stood eyeball to eyeball, each with his hand on the nuclear button. In the end, both blinked; but there was one particular point in that confrontation when the decision was taken out of their hands, when the nuclear attack could have been launched by a junior Soviet military officer–and when a man named Vasiliy Arkhipov stepped in and saved the world. When President John Kennedy set the goal of landing a human safely on the Moon, the US had a grand total of fifteen minutes’ worth of manned spaceflight, and astronomers knew next to nothing about what the conditions on the Moon’s surface were like. Would a landing craft be swallowed up in a deep layer of lunar dust? No one knew. 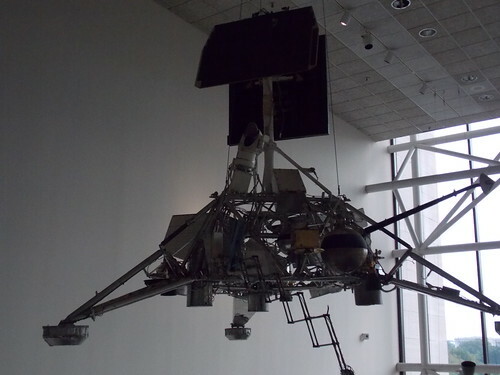 A Surveyor moon lander, on display at the Smithsonian Air and Space Museum. In the times before the Europeans reached North America, the entire eastern half of what is now the United States was covered with unbroken forest. It was said that a squirrel could run from Maine to Texas without ever touching the ground. And one of the myriad of species that lived in this forest was the Passenger Pigeon. 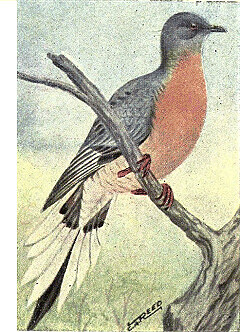 One hundred years ago, the last Passenger Pigeon died in a cage. The Lockheed Vega was one of the premiere aircraft of the 1930’s. Designed in 1927 as a long-distance passenger plane capable of carrying six passengers and a crew of two, the reliable and rugged Vega soon became a favorite with air explorers, many of who increased its range by removing the passenger seats and adding extra fuel tanks. Amelia Earhart used the Lockheed Vega in many of her flights. 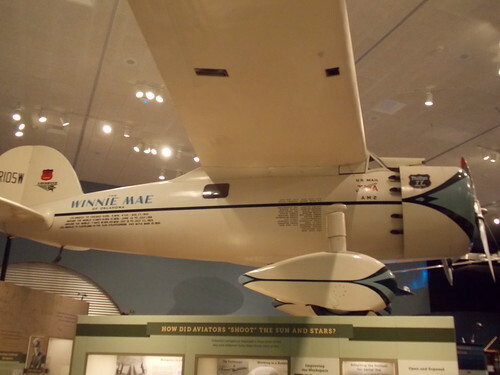 And Wiley Post, flying a Vega named “Winnie Mae”, set two around-the-world speed records. So we never forget what racism does to people. 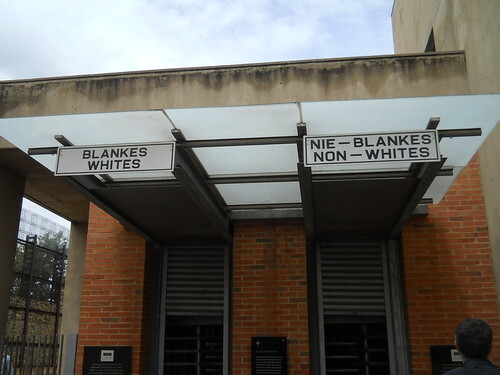 The Apartheid Museum, in Johannesburg, South Africa. It is one of the most iconic TV shows of all time, still on the air somewhere in the world every day, with a theme song that everyone knows. 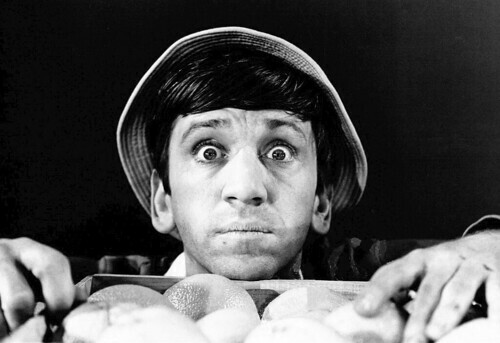 Here is the behind-the-scenes history of Gilligan’s Island. So just sit right back and you’ll hear a tale . . . 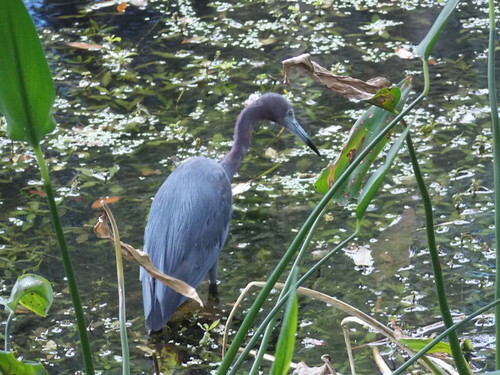 The Little Blue Heron isn’t as big or showy as some of its cousins, but it is an attractive shorebird that can be commonly seen throughout Florida.